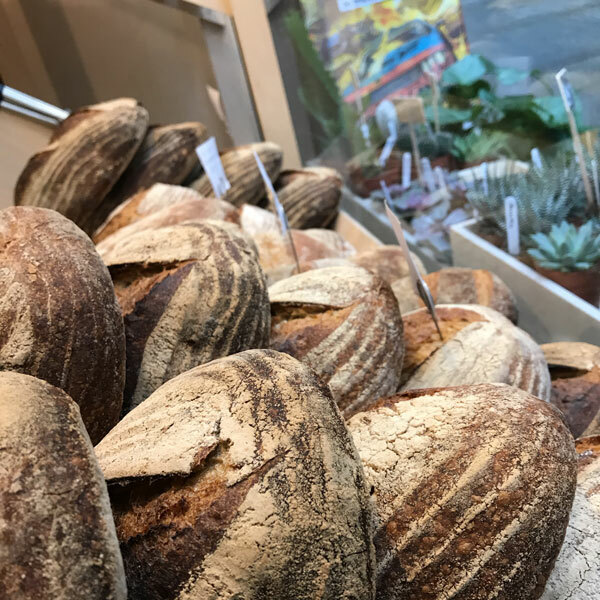 For those of you looking for a supply of sourdough loaves, sandwich bread, baguettes, rolls and much more for your cafe, deli, restaurant, pub, for retail, catering or events. The bread equivalent of a veg box! 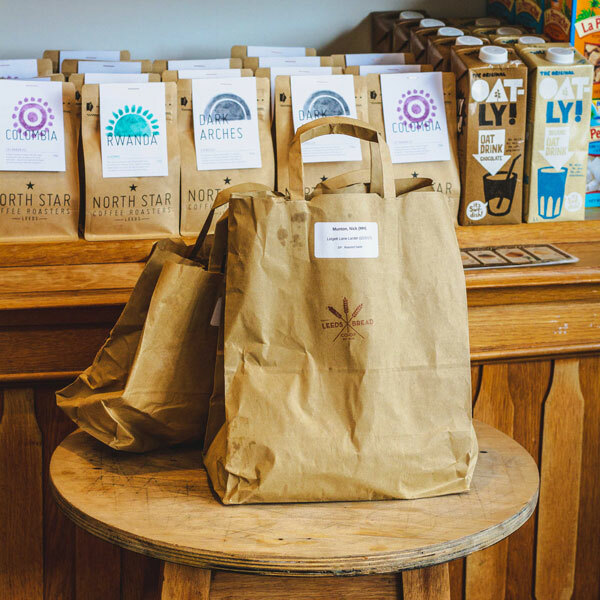 Sign up for a regular delivery of bread to a collection point near you. 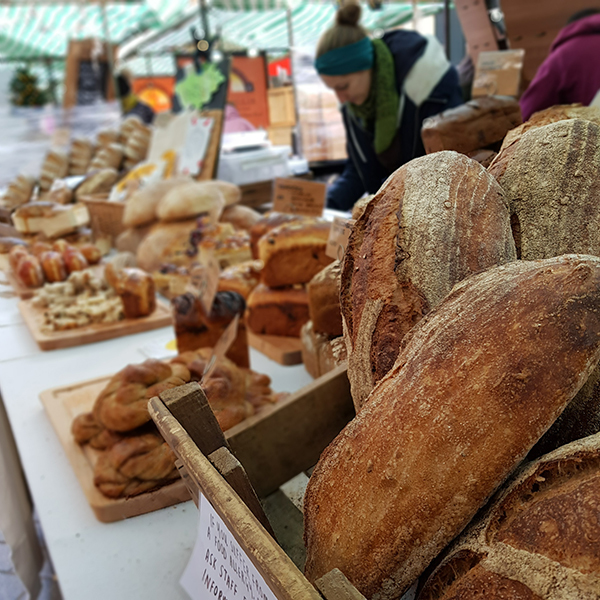 Find out when we’re next at a market, food festival or event near you. 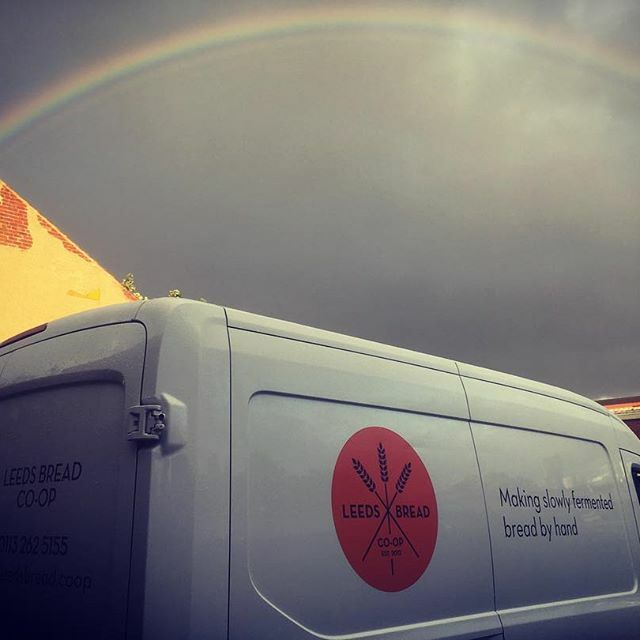 Check out the many wonderful places across Leeds, Ilkley and Otley that retail our bread. 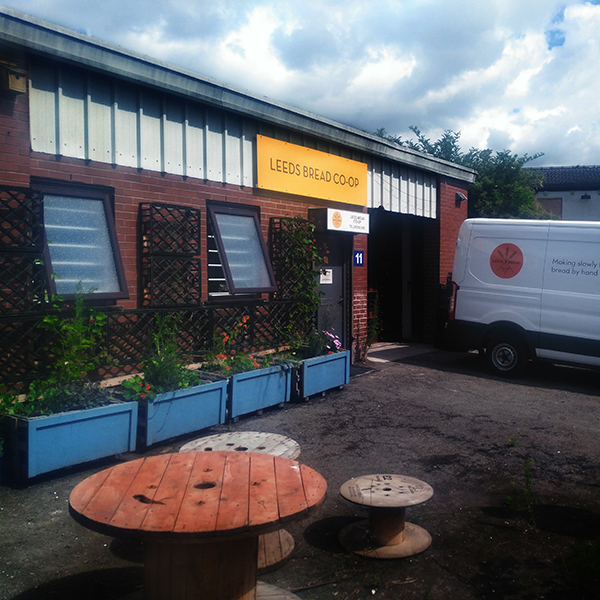 Buy directly from us at the bakery or from one of our small Bread Shops in Leeds!